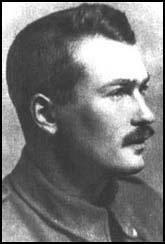 Richard Aldington was an English poet, novelist and biographer and is one of the 16 First World War poets whose name appears on a stone in Poets’ Corner, Westminster Abbey. 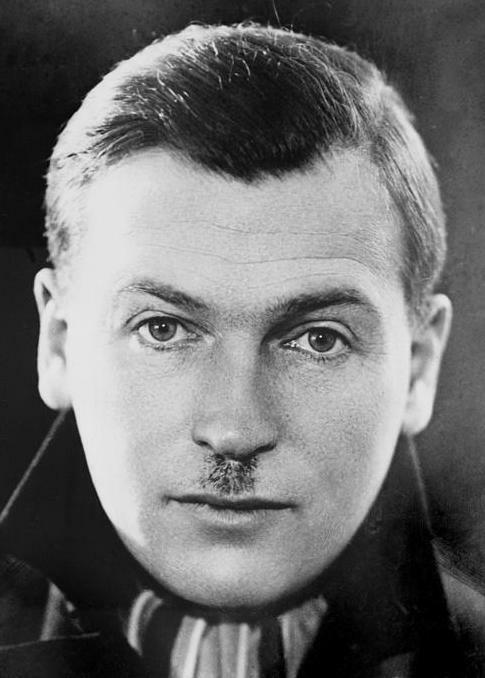 In addition to a volume of war poetry he published a novel in 1929 about the war called Death of a Hero. His popularity took a serious hit with a biography of T E Lawrence in 1955 which turned into a bit of a hatchet job on this most “British” of heroes. The reading public did not like to read that this most revered character was a bit of a fraud and it took a few years before his reputation recovered a little, though, in truth, in never really did. He was born in Portsmouth, Hampshire in July 1892 into a middle class family. Although he was christened Edward Godfree Aldington he adopted the name Richard at an early age. The family moved along the south coast to Dover where Richard completed his school days with a period spent at Dover College. At the age of 16 though they were all on the move again, this time to London and he spent some time at University College Teddington. He did not get much out of this though, preferring the self-help education that he had enjoyed courtesy of the substantial library owned by his father. He left college early without any formal qualifications and struggled financially as he attempted to break into London’s literary life. 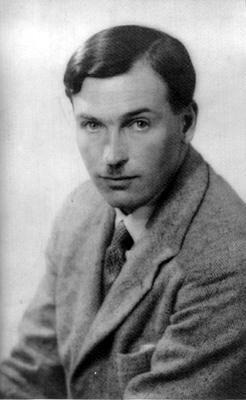 Some of his poetry was published and received the attention of fellow writer Brigit Patmore who soon invited Aldington to join her circle of friends which included Ezra Pound and W B Yeats. 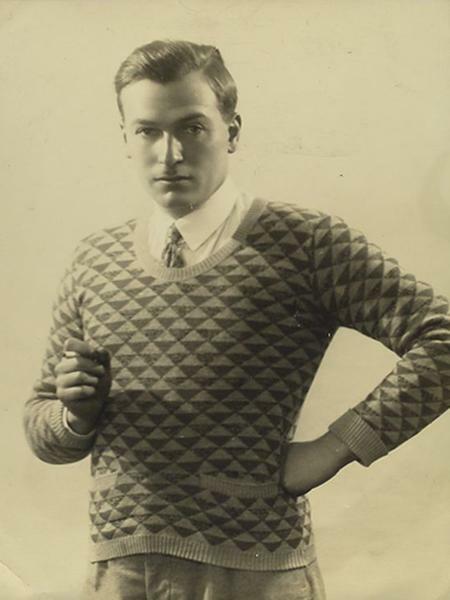 In 1912, Aldington met up with some of his new writer friends in Paris and lived the Bohemian lifestyle for a while, soaking up the atmosphere of the city and occasionally writing poetry. A trip to Italy followed, but he was back in London the following year as the dark clouds of war gathered across Europe. Aldington enlisted for service in 1916 and was on active service for the next 2½ years. 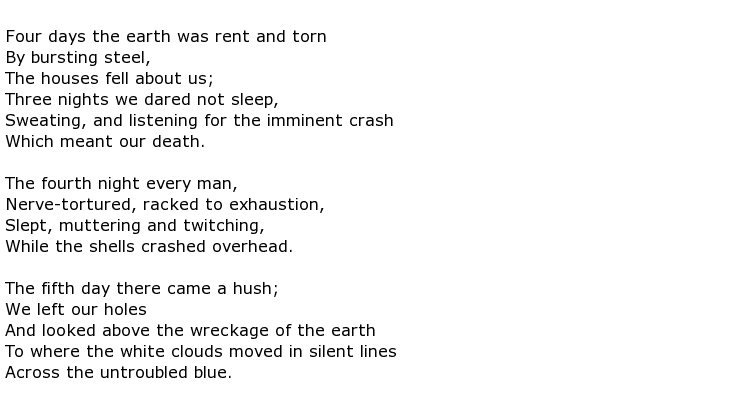 This was a period that was to have a significant influence on his writing for many years to follow. 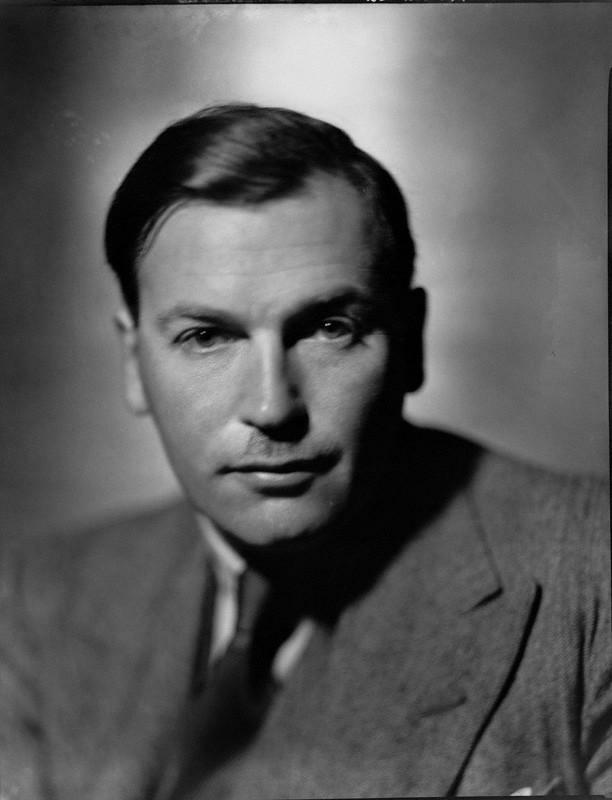 The following two decades were an extremely busy time, both writing and occasionally working as a literary critic along with another famous friend, T S Eliot. 1935 saw him travel to the United States where he rented a Connecticut house for the next ten years, fell in love and eventually married and had a daughter. With the outbreak of the Second World War Aldington sadly realised that the Europe that he had once known was now gone forever. 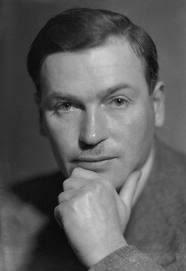 He started to concentrate on writing biographies at this time and his Wellington won the James Tait Black Memorial Prize. 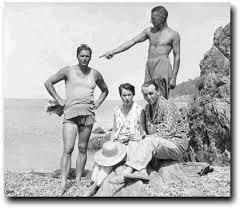 In the mid-fifties though his reputation nose-dived when he published Lawrence of Arabia: A Biographical Inquiry. This book enraged the British reading public as it depicted T E Lawrence as a fake hero. Although historians in the years following tended to back Aldington’s findings, at the time he was extremely unpopular. 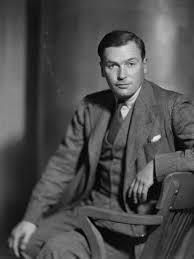 Richard Aldington died in France in July 1962, aged 70, not long after his successful trip to Moscow.